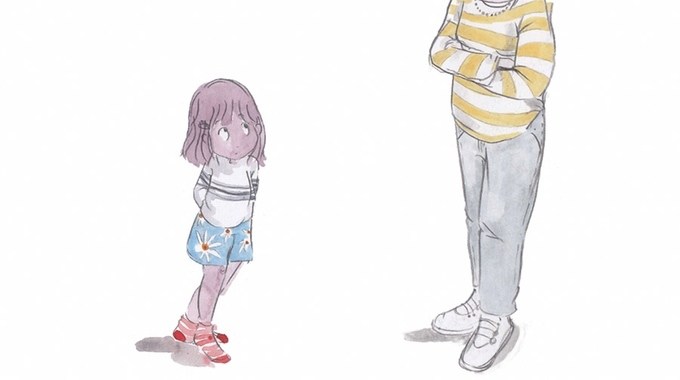 The world’s first personalised children’s book about dementia. A book about dementia in your family – featuring your loved ones. The Ally Bally Bee Project is on a mission to make such difficult conversations a little easier with its personalised children’s book about dementia. The project has been launched by i-genius member Matthew Adams and his family. Imagine being able to explain “granny’s dementia” to your child with a book that features both of them as the main characters. From names and appearances to certain behavioural traits (after all, dementia affects everyone differently) – The Ally Bally Bee Project plans to allow for such customisation through an interactive website. Simply create the story online then click to have it delivered to your door! Profits from each book sold will be donated to a dementia organisation of your choice. The project is currently crowdfunding on kickstarter to raise £3,000 to help complete the project website and allow for its books to be personalised online. Illustrated image copyrighted to The Ally Bally Bee Project.